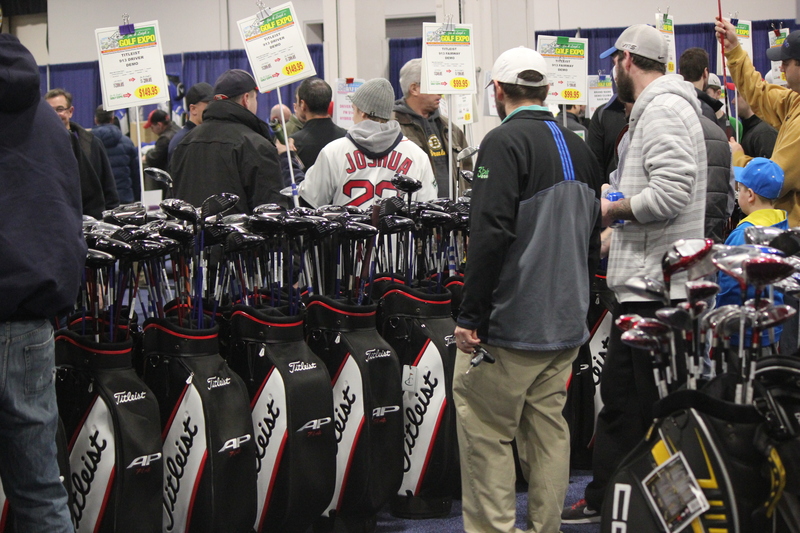 To say that everyone in New England, Golf enthusiasts especially, were hungry to see some green after a record setting Winter, is a total understatement. 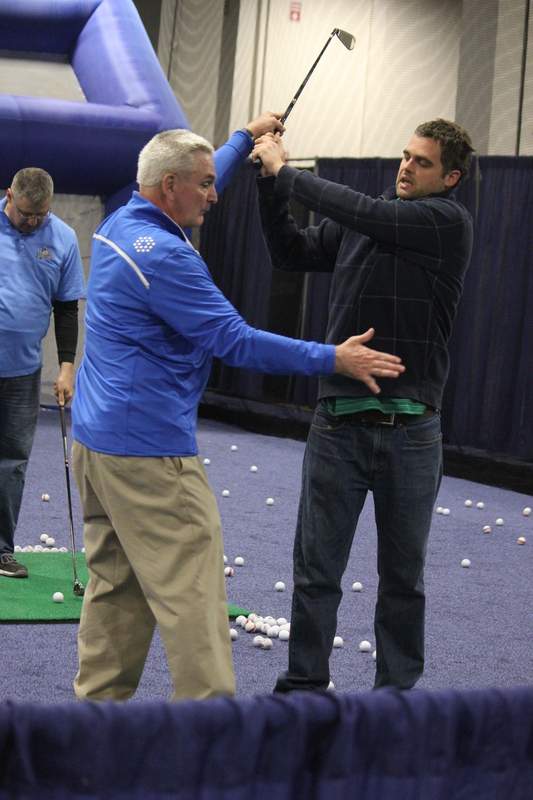 But luckily the National Golf Expo Boston came just in the nick of time! 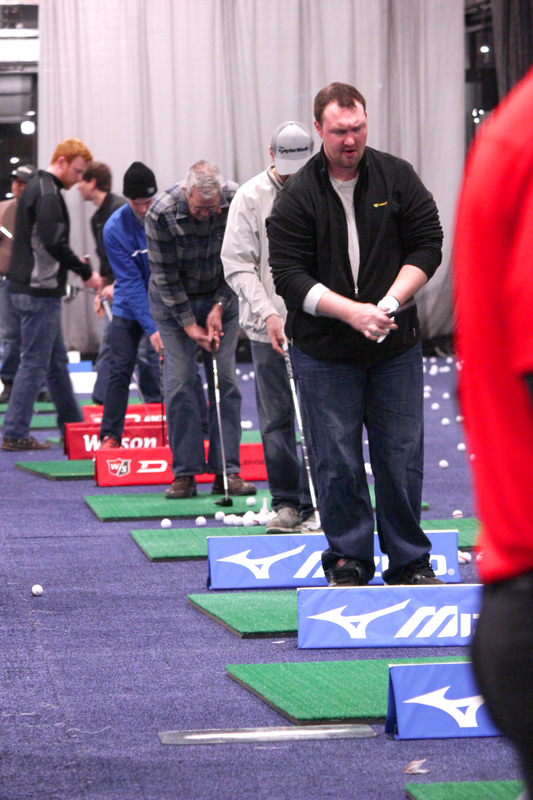 Attendees came out in droves not only to see some green, but to partake in a little friendly competition with their Golf buds! 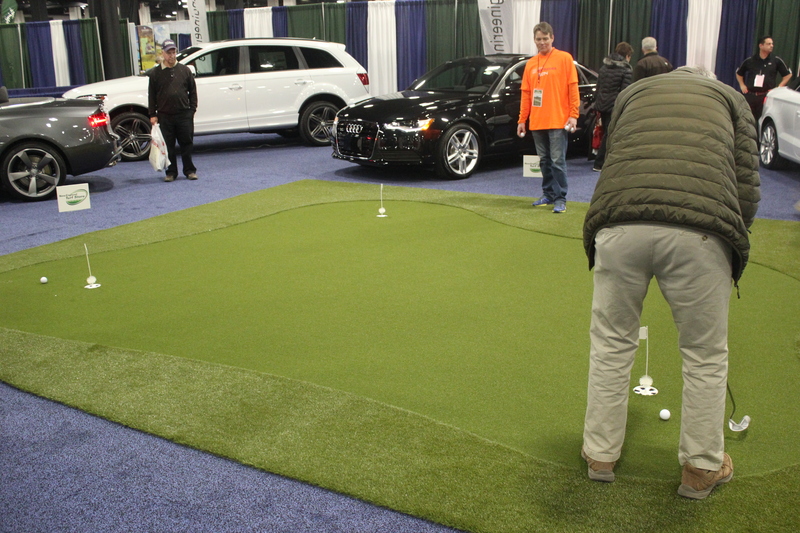 The Audi Long Putt Challenge, Chipping Challenge and our newest contest this year, the 3-Hole Putt, put everyone’s skills to the ultimate test. 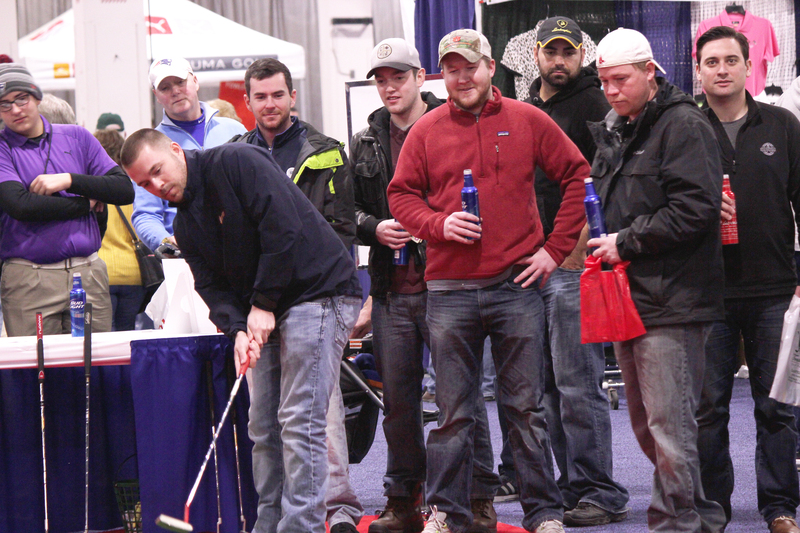 Contestants putted and chipped for the chance to win prizes. 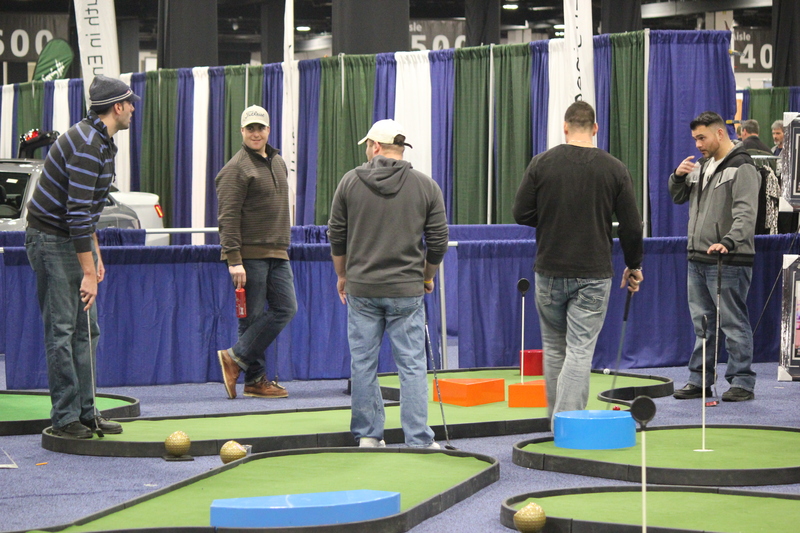 Then, after the friendly competition ‘on the course’ ended, they could take a load off at the 19th hole Beer & Wine Garden, sponsored by Milestone Wine, and enjoy some of their delicious wine offerings! 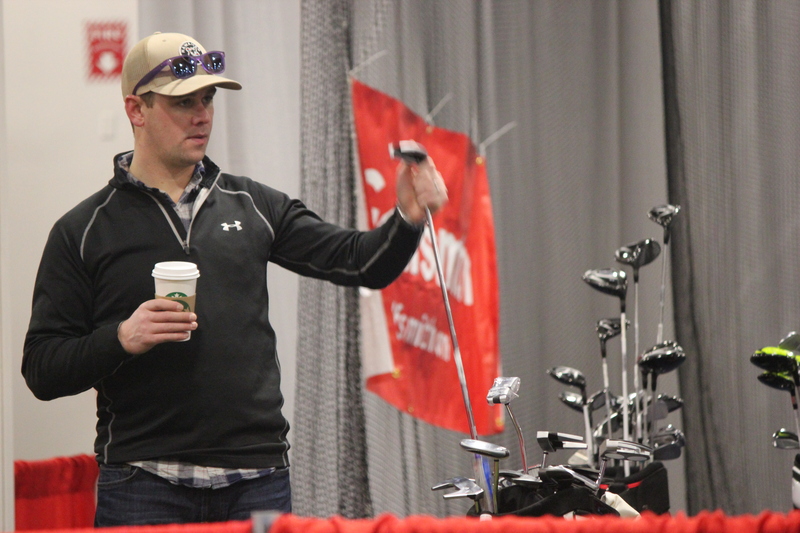 What’s better than a nice adult beverage after a long day ‘on the course’? 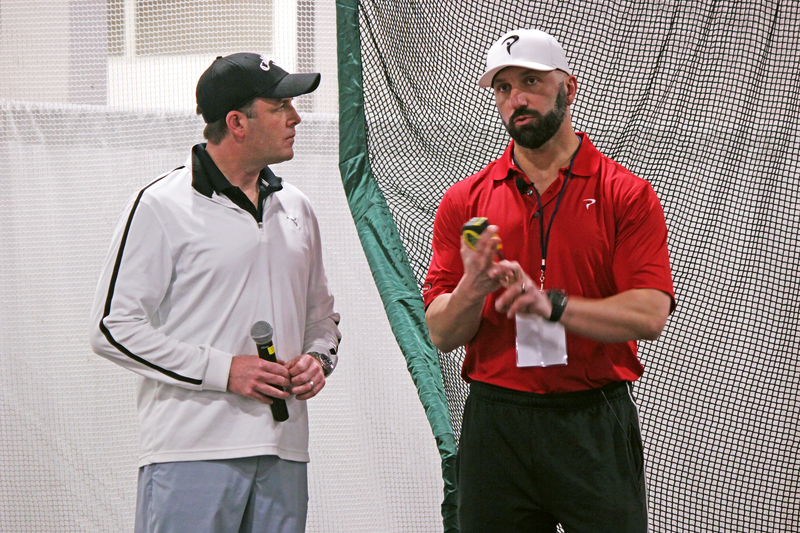 A dozen speakers compiled a dense Lecture & Demo schedule all three days of the show covering everything from tips for the perfect putt, the ins and outs of the college golf recruiting process, the ultimate tips on Golf Fitness, and Hardy from WBZ’s Sports Hub 98.5 hosted a Golf Clinic with a panel of local experts covering all the bases from talk fitness and nutrition to the right equipment to use, to an impromptu ‘golf lesson’ on the stage to prep you for the season ahead! 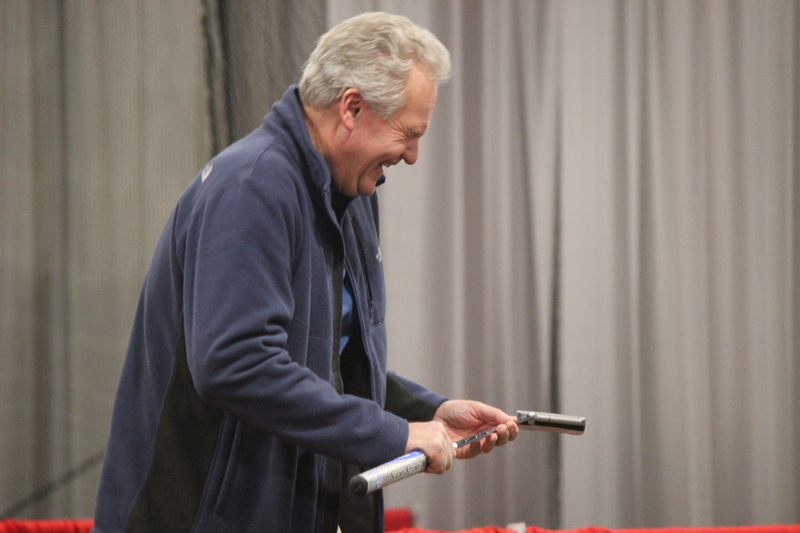 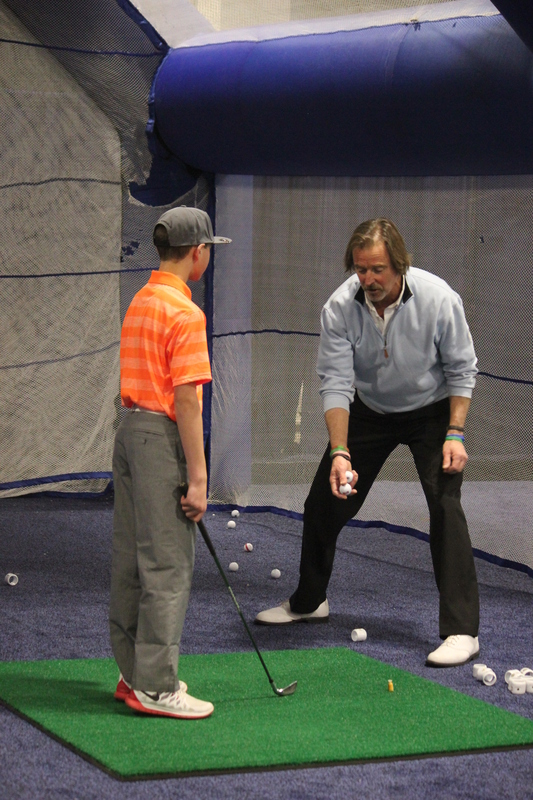 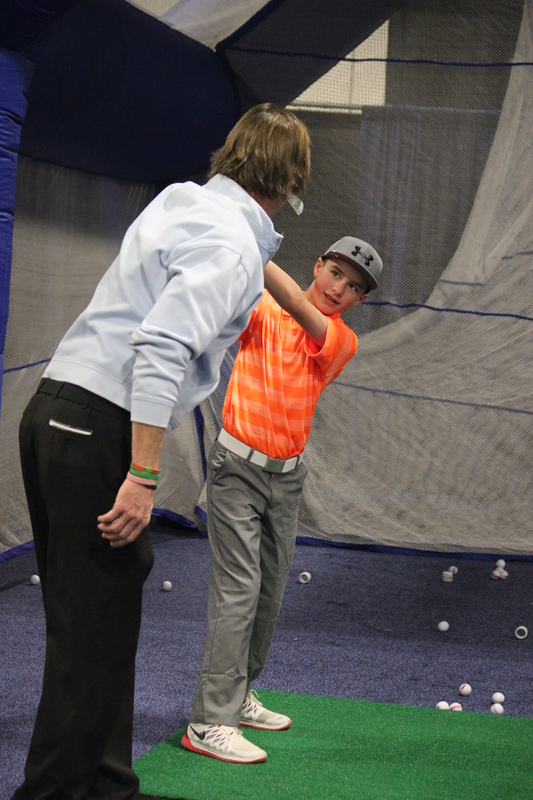 The National Golf Expo Boston offered a perfect opportunity to ‘try before you buy’ at the Golfsmith Swing Zone, one of the largest consumer show indoor club testing and fitting ranges in the area. 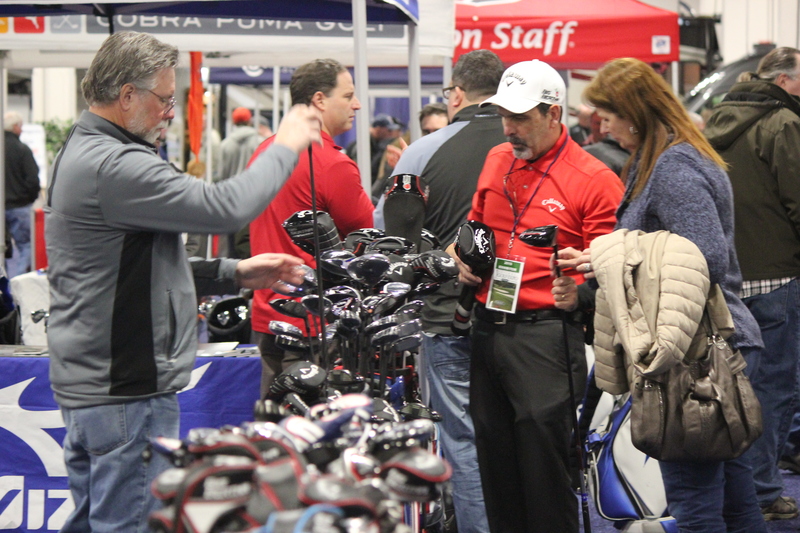 Manufacturers reps and Golfsmith’s top sales staff were on hand to offer custom fittings from Adams, Callaway, Cleveland, Cobra, Mizuno, Nike, Ping, TaylorMade, Titleist and Wilson. 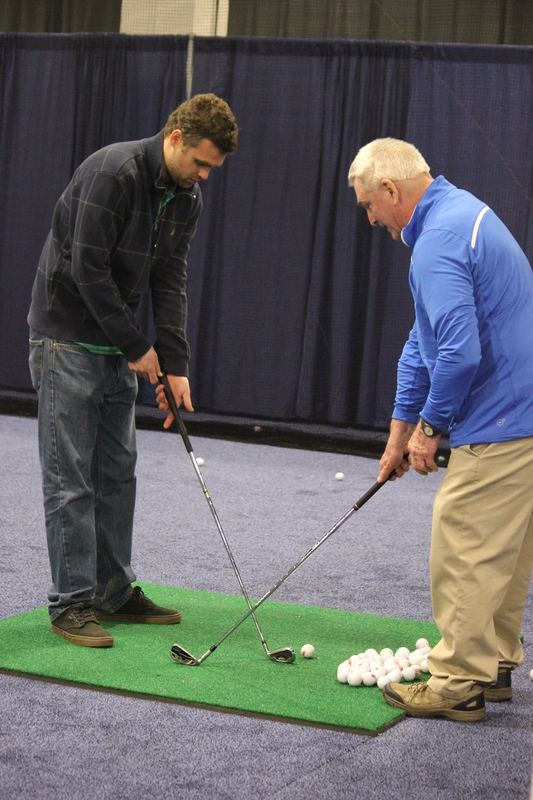 And New England PGA Professionals were on hand to offer their advice, expertise and personalized instruction at “Tune Up With a Pro”. 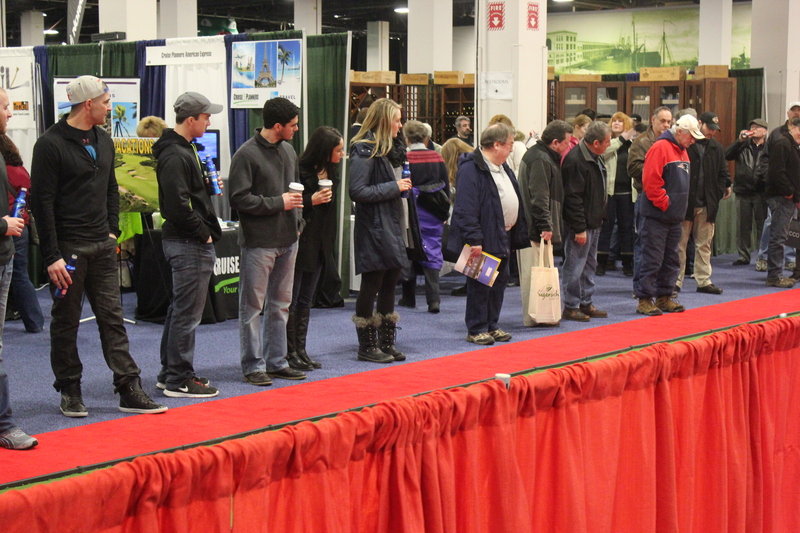 Just by taking our show survey, attendees walked away with a year’s subscription to Golf Digest and were entered for the chance to win Celtics & Red Sox tickets, dinner with John Dennis, a trip to Myrtle Beach or the Great Northern Catskills, and our grand prize, a Caribbean Cruise from our official Cruise sponsor, Celebrity Cruises! 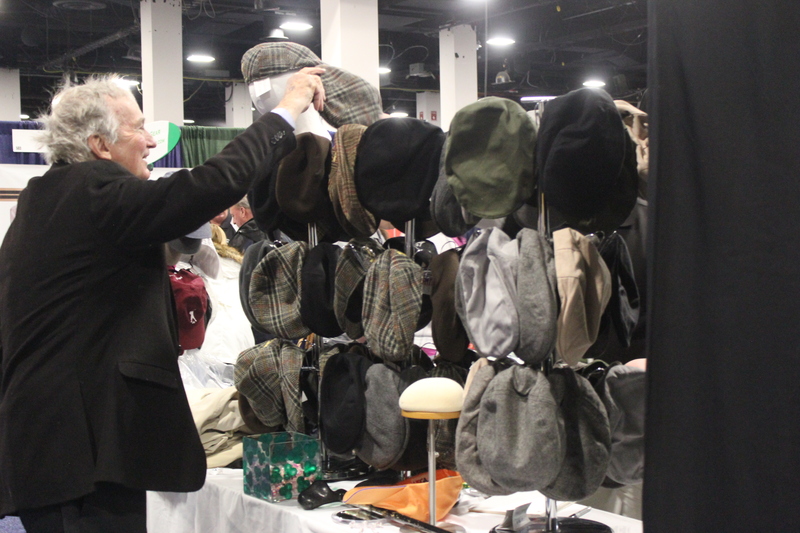 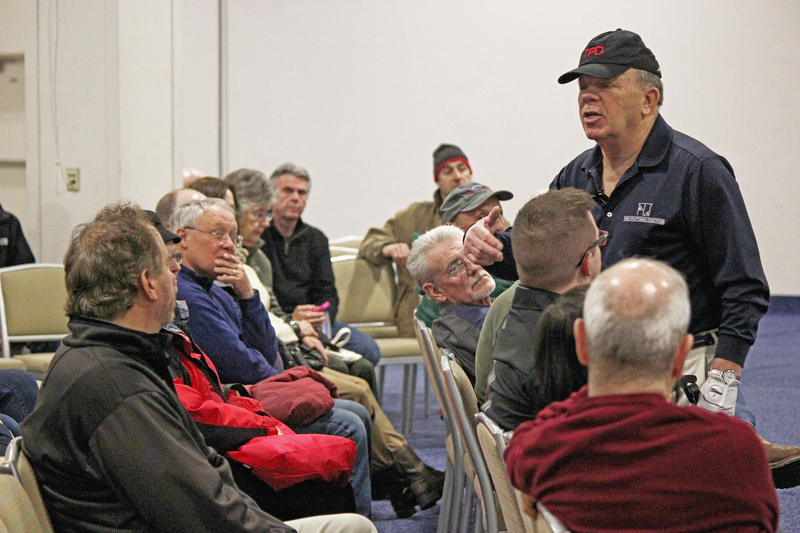 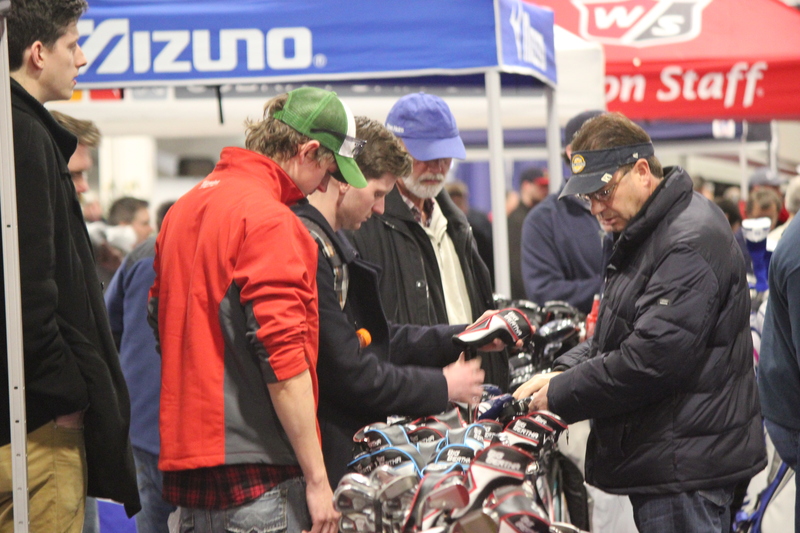 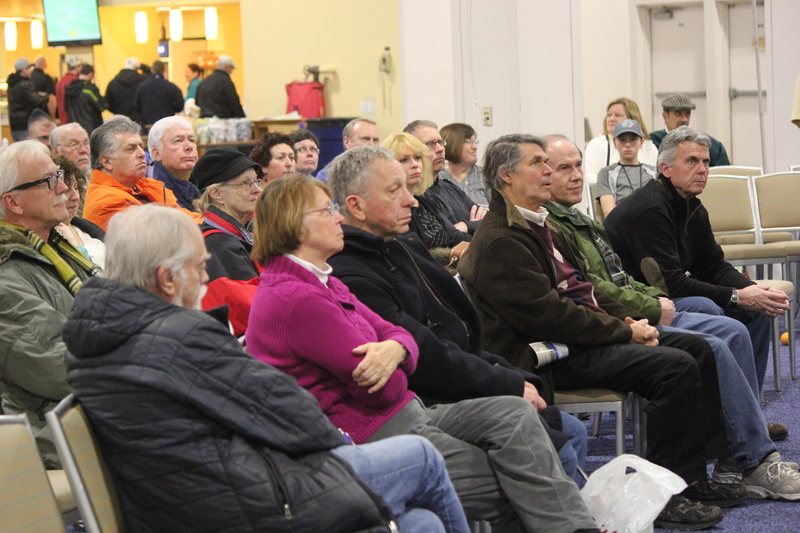 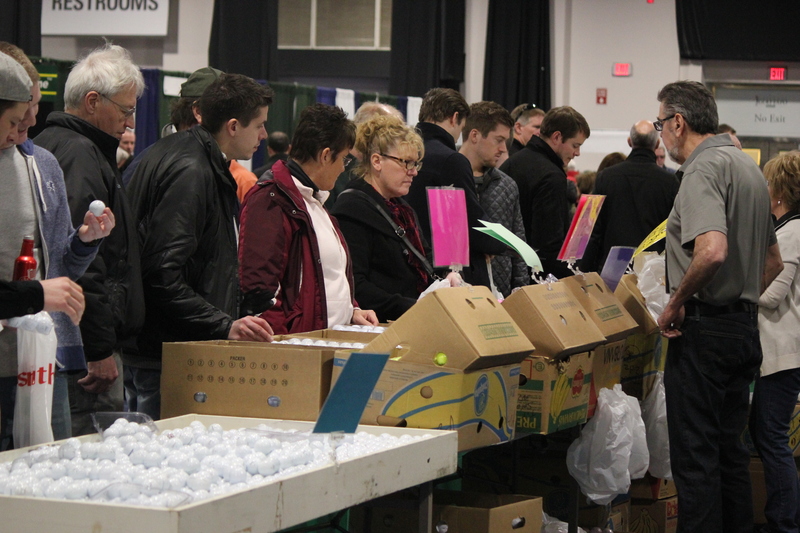 With the tips and gear that attendees picked up at the Golf Expo Boston, one can only assume that they’ll be good and ready to start the 2015 Golf Season ahead!